On the Rue Vielle du Temple there is a bare little shop called Shouka. 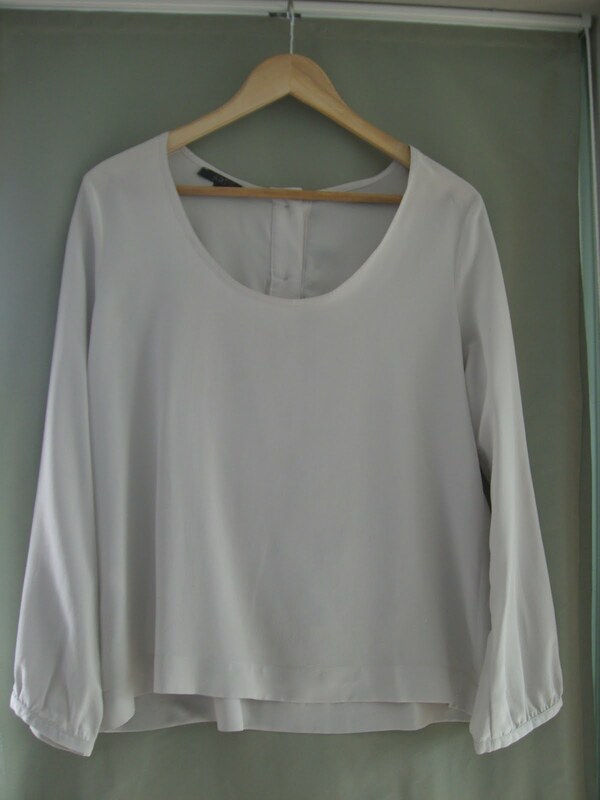 The sparse racks are hung with the most perfect silk basics, made by a company called, fittingly, ART'S l'art du basic. 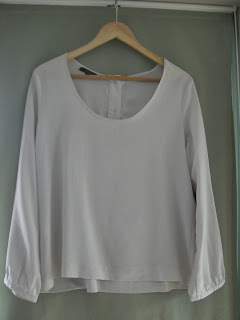 There are about 8 different styles of blouses and dress, each in simple, wearable colors and cut in a chic, loose fit. I got one in a soft dove gray. The brand is a bit of a mystery; I can't find anything about the it online. Does anyone know anything about it? hey, I just saw the store today and want to buy online cuz I barely have time to go over there, I saw the announcement about being able to shop online but I can't get to the website which said it's lartdubasic.com?, could you please tell me what's the correct one? I've published the web site yesterday (Dec.26). You can do online order, but payment will be available a bit later. If you will have technical questions feel free to contact.